The iconic French New Wave director Jean-Luc Godard expressed in his 1963 film Le Petit Soldat that: "Photography is truth. 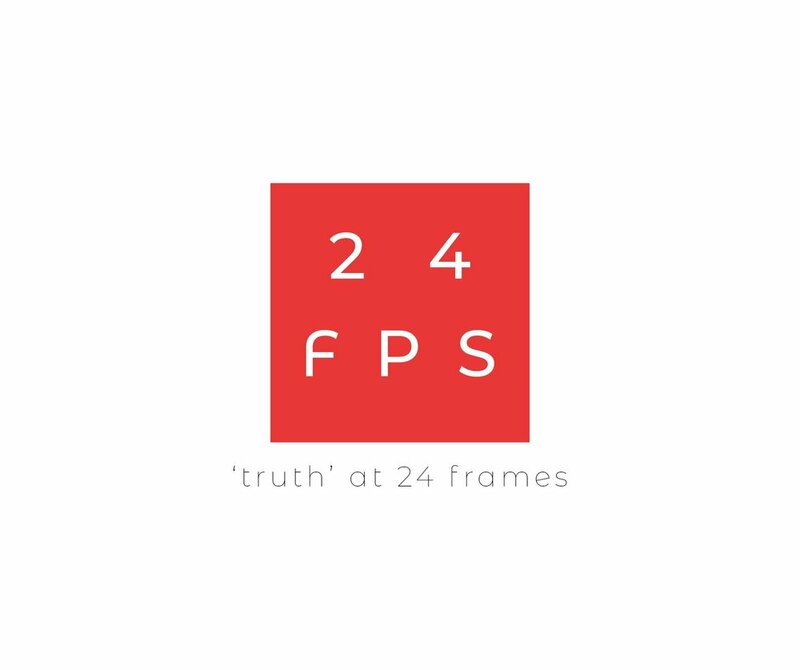 And cinema is truth 24 frames a second." Obviously inspired by this quote, this blog will hopefully be a space to explore this enigmatic idea. While by no means intending to express my insights as being the "truth" of cinema, it is the goal of this project to seek to understand and explicate different aspects of art house cinema--its filmmakers, its movements, its theories, etc. Compared to some of the formally complex and narratively challenging films of the French New Wave, Truffaut’s film is fairly easy to digest. This is, of course, not a critique of the film, on the contrary, considering how formally intriguing Jules and Jim is, it is quite a credit to it instead. Upon first viewing, the first thing one notices is how fast paced the first act is. Following the spirit and style of Roche’s novel, the camera jostles, the characters jump from scene to scene, and within minutes Jules and Jim have met, become friends, have begun to make their way about town and playfully enjoy nightlife in Paris. Stay in touch with cinema-worcester!